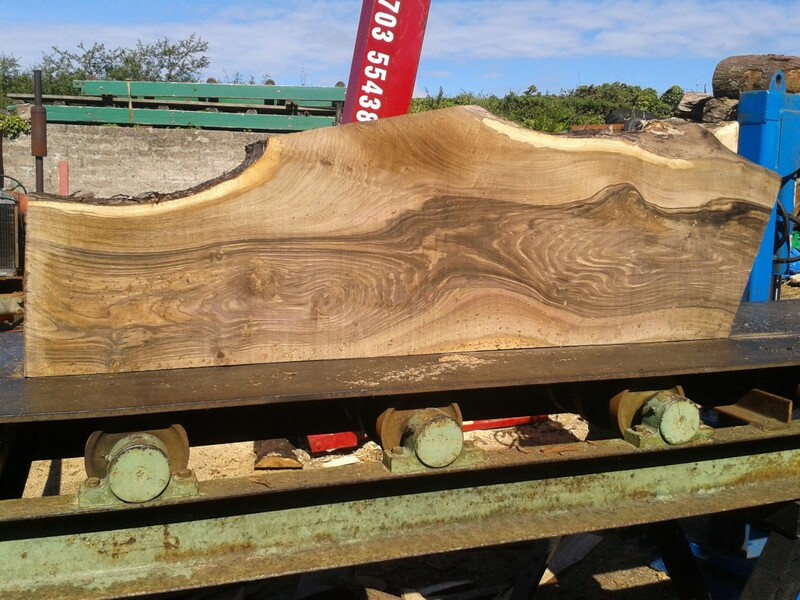 We are a well established sawmill based on the outskirts of Camborne in Cornwall. 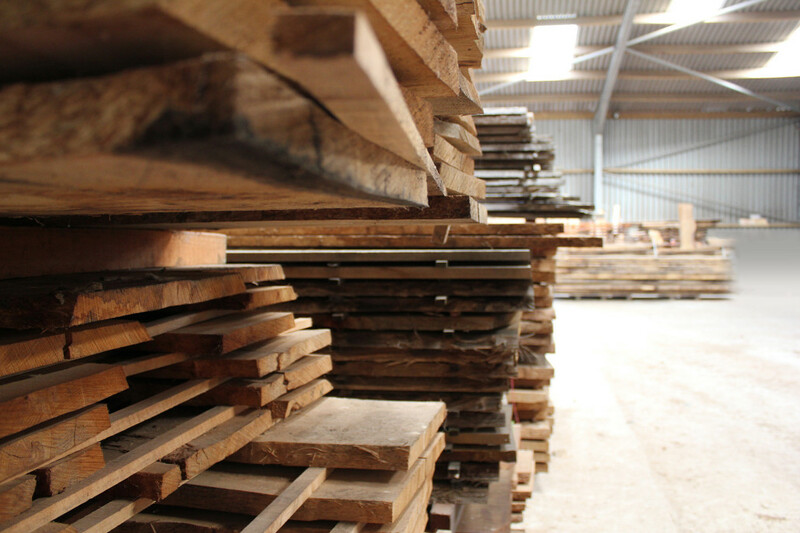 Our large stock of timber covers nearly every species of English Hardwood. 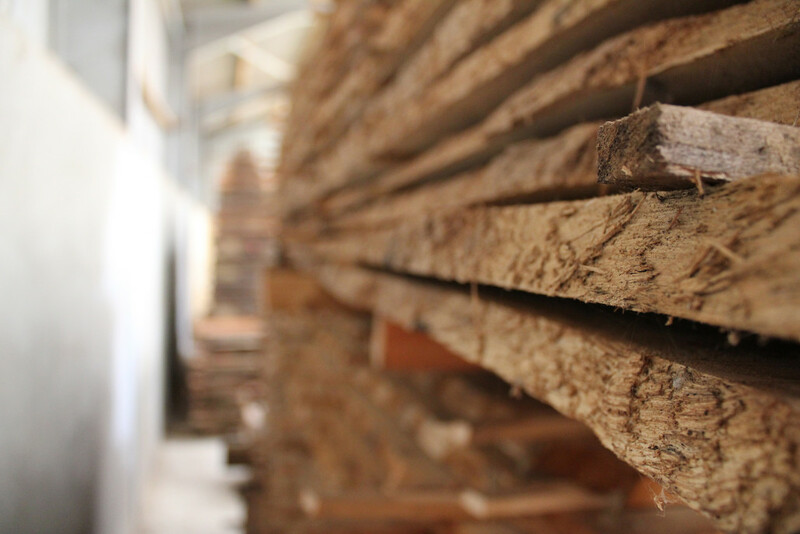 Kiln and air dried, much of which is sourced from well managed local estates and woodlands. 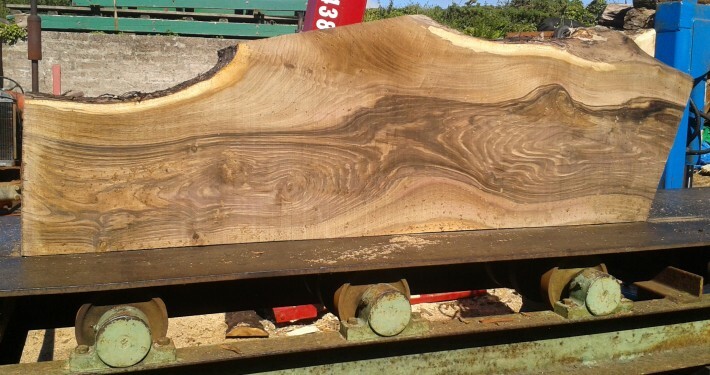 Some timbers – like Elm, have to be sourced further afield but still within the British Isles. 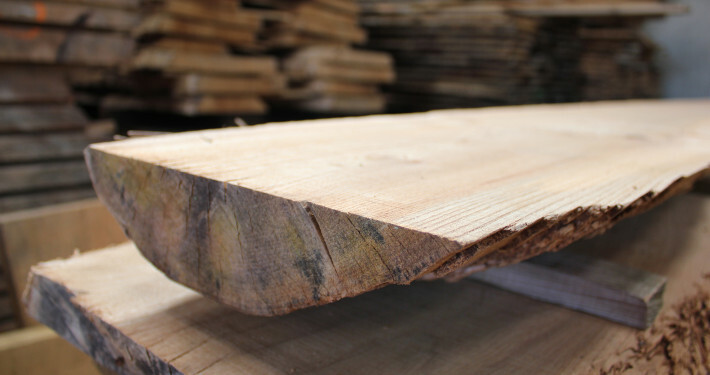 Timber can be supplied for Oak framing, furniture – indoors and outdoor, wood turning and hardwood flooring. 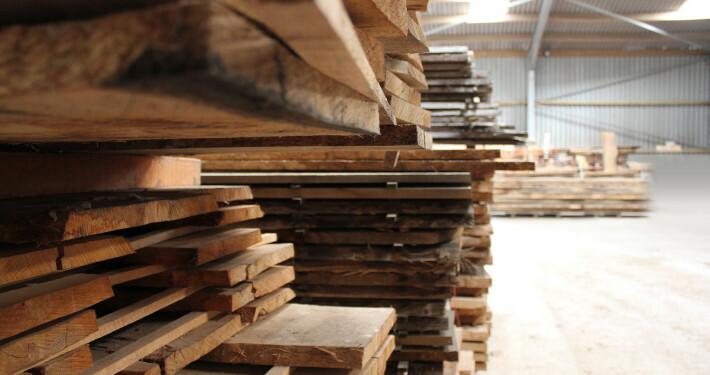 At Cornwall Hardwood Supplies we can supply many English Hardwoods such as: alder, ash, chestnut, elm, field maple, hornbeam, lacewood (London plane), mulberry, walnut and yew. 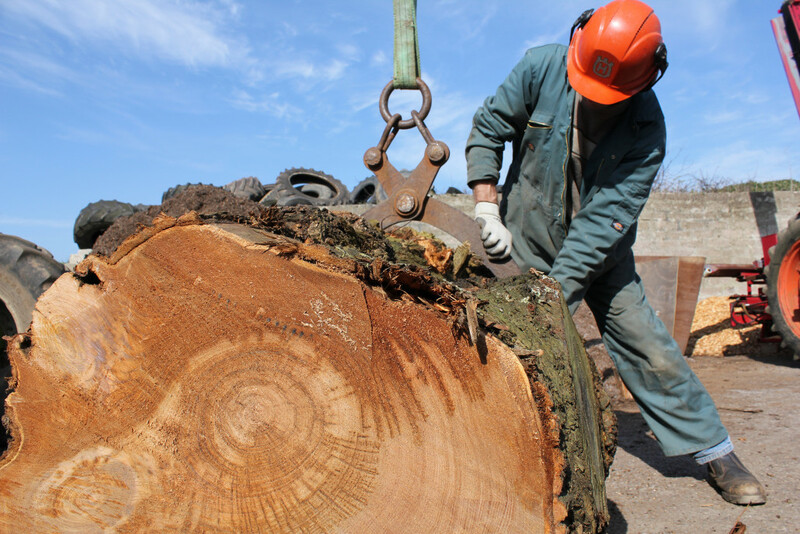 To be used in flooring, wood framers, fencing, furniture makers, house builders, wood-turners and other projects. 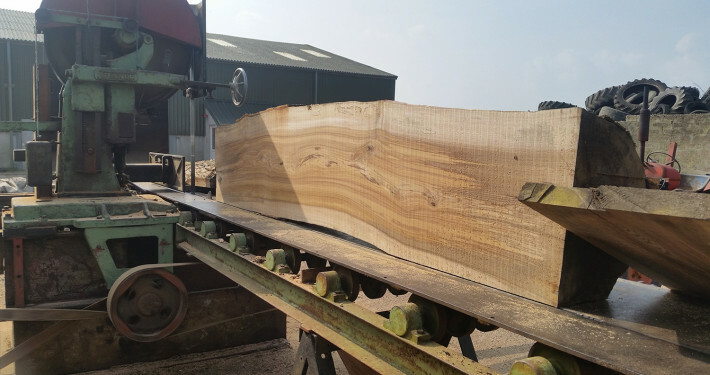 At Cornwall Hardwood Supplies we can supply, alder, ash, chestnut, elm, field maple, hornbeam, lacewood (London plane), mulberry, walnut and yew. To be used in flooring, wood framers, fencing, furniture makers, house builders, wood-turners and other projects. 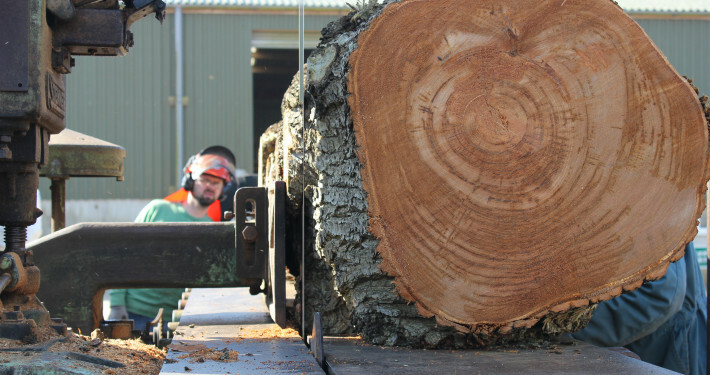 Tree and woodland services include, milling, sawing, mobile sawing, tree recovery, rack sawing and much more. 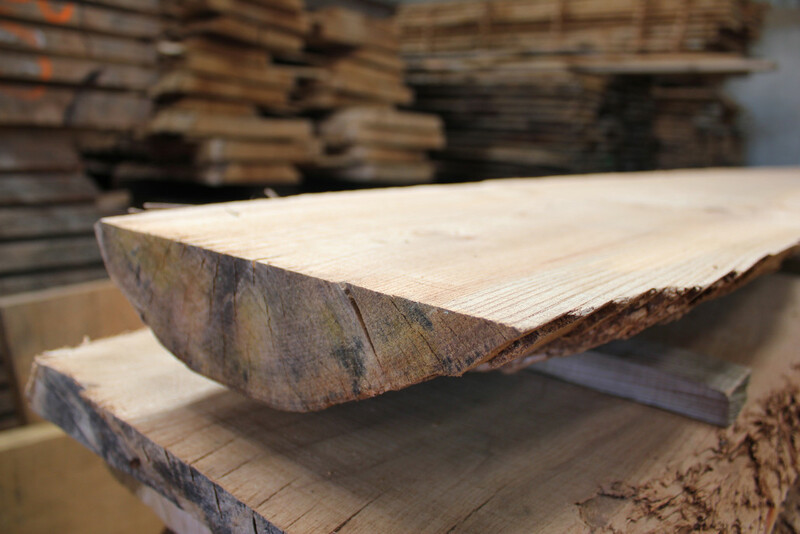 Wood for planks – furniture, art projects, architectural commissions, flooring, furniture, wood turning, house building, and much more. 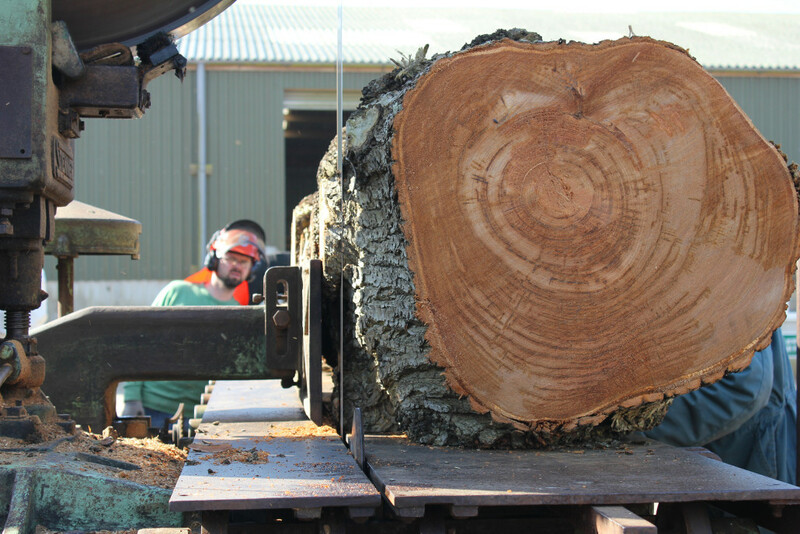 Tree and woodland services include, milling, sawing, mobile sawing, tree recovery, rack sawing and much much more. 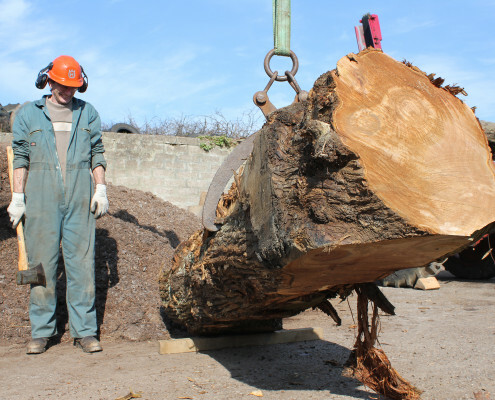 Garden mulch, wood chips, bulk services, bespoke wood supplies. Visitors are very welcome by appointment, just call first to discuss your needs. 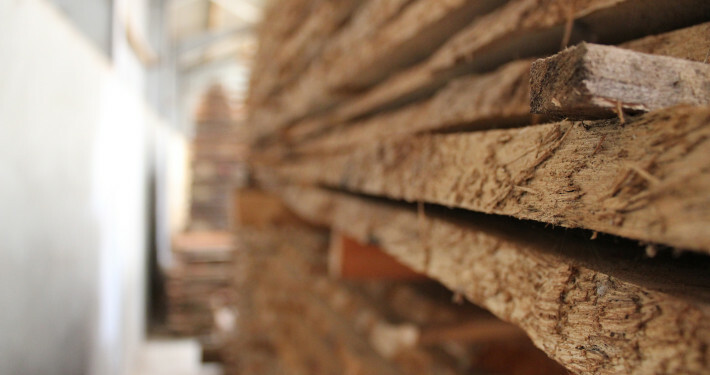 For our full range of hardwoods currently see our full list and product range below. 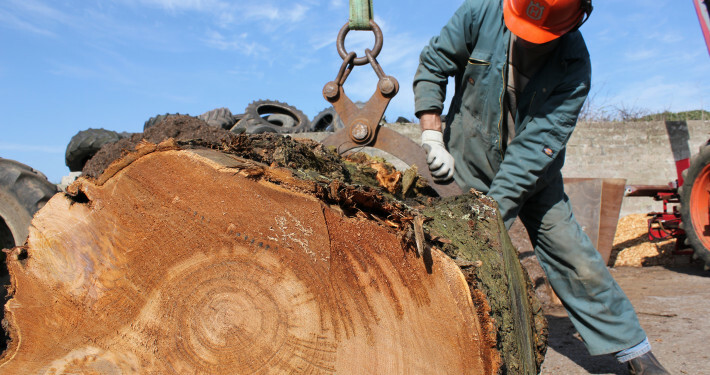 Hardwood logs delivered to your door in a 2 cubic metre ( loose) truck load’s. 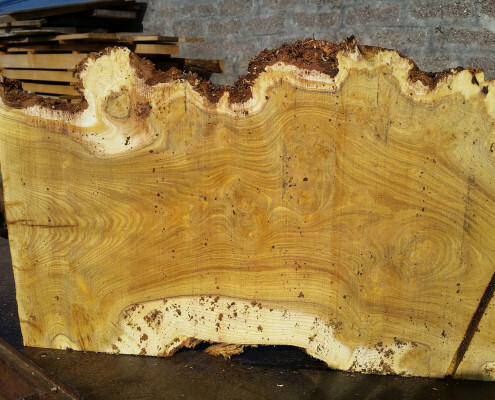 Also bargain sawmill offcuts available. 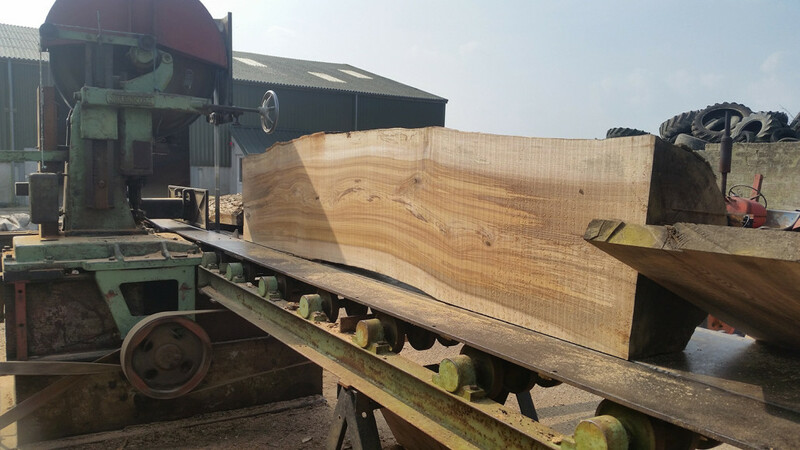 We can supply many English Hardwoods such as: alder, ash, chestnut, elm, field maple, hornbeam, lacewood (London plane), mulberry, walnut and yew. To be used in flooring, wood framers, fencing, furniture makers, house builders, wood-turners and other projects.